What Are Average CPM Rates in 2015? » What Are Average CPM Rates in 2018? What Are Average CPM Rates in 2018? 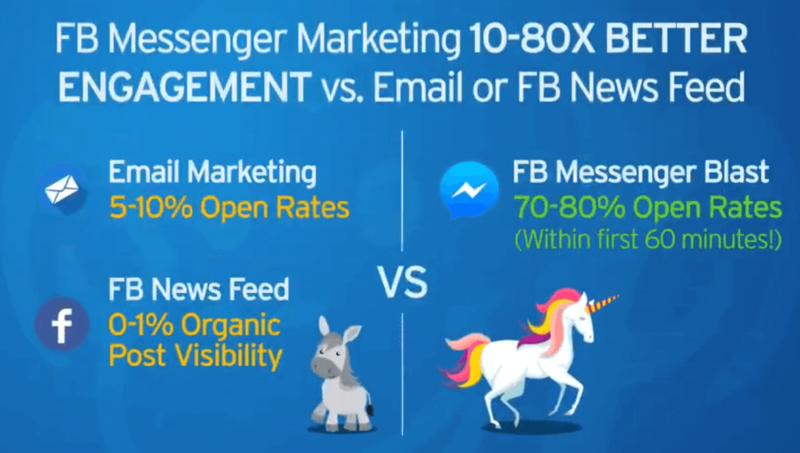 Want the Best CPM Rates? MonetizePros has been reviewing the best ad networks since 2013 and we've built up quite the database. If you're looking to get the best CPM rates for your needs, check out our recommendation. Our readers also get a 10% earnings bonus for the first year! Anyone monetizing a website through display ads wonders at some point how their earnings compare to their peers. Display ad earnings can be standardized through the CPM metric–or, more appropriately, revenue per thousand impressions (RPM). This figure refers to the cost to advertisers (which equates to revenue for publishers) for 1,000 ad impressions. In other words, it makes it possible to compare the earnings rates for sites regardless of audience sizes. The higher a site’s RPM, the more money it will earn for every thousand page views generated through ad networks (check out our media.net review). If you don’t have a site yet, click here. Though ads are served in multiple environments, the most interest exists around traditional display ads. The following section takes an in-depth look at some data points for average RPMs here. The revenue earned and RPMs generated will depend in large part on the demographics of the audience and the focus of the site. When it comes to display advertising, not all Web traffic is created equal. Some audiences are much more attractive to advertisers than others, and some verticals can command much higher rates. The more valuable the audience (i.e., the wealthier and more likely to be making a purchase), the more a site will make per visitor. 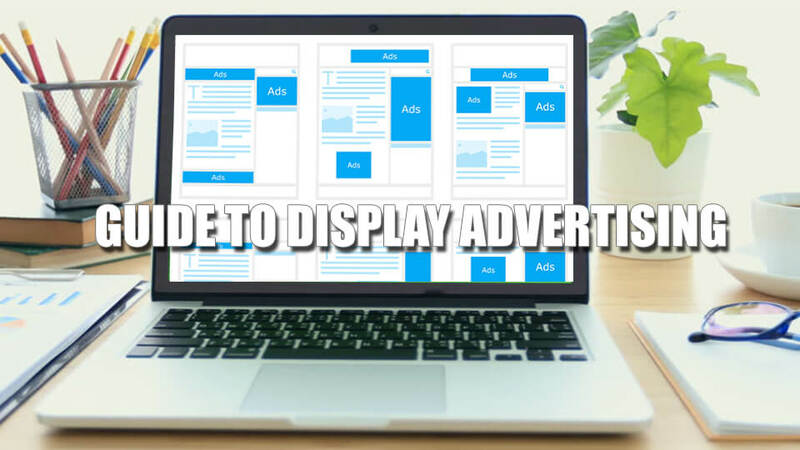 Even among similar sites, the earnings from traditional desktop display ads depend quite a bit on the site layout; the positioning and appearance of ad units can have a major impact on clicks and earnings. (See How to Place Banners: 11 Proven Layouts.) A poorly structured site in a valuable niche could very possibly make less than an optimized site in a less valuable vertical. 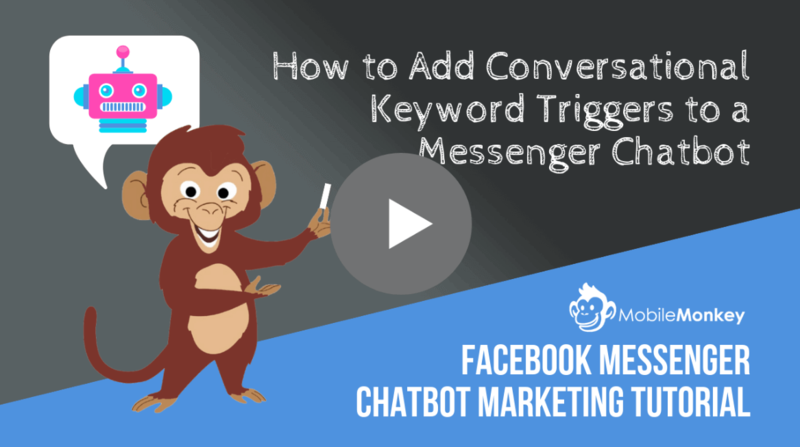 All this to say: figuring out an “average CPM rate” is not as simple as it seems! Based on our experience, the ad network Media.net gets publishers the highest average CPM rates – click here to read our review. It reflects the gross amount paid by the advertiser; the net amount to publishers will be reduced by the ad network’s take. It is a relatively small sample size. These are the prices shown by the publishers; it’s tough to know how much demand there is at these price points (though some of the placements are currently “sold out,” indicating that there are some buyers at these prices). In 2014 our data showed the average CPM to be $3.10. After updating our data in 2015, the above shows the average CPM has risen by nearly 15% to $3.56. Again, this data contains a fair amount of volatility. But the general range of CPMs is fairly consistent with the other data points highlighted above. 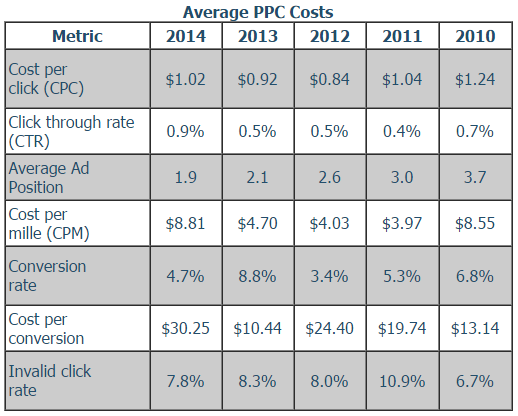 While a 2015 article by Wordstream puts the average CPC (in Google AdWords) between $1-2. An advertiser pays a $10 CPM to run 100,000 ads (a $1,000 total expense). The publisher earns a $10 RPM for serving those 100,000 ads ($1,000 in total revenue). An ad network takes a cut of the amount paid (i.e., the ad spend is split between the publisher and the network). A publisher has a fill rate of less than 100% (i.e., some pageviews have no ads served–or an effective RPM of $0). To use our example above, let’s assume that the advertiser spends the $1,000 to get 100,000 ad impressions–their RPM remains constant at $10. The publisher, however, serves a total of 200,000 pageviews. Half of those show the ad, while half are blank because no ad was sold. (I.e., supply was greater than demand; in reality, this is a pretty rare occurrence given the sophistication of ad networks.) Further, the publisher used an ad network that takes 50% of gross spend. The result is $500 in revenue to the publisher for 200,000 pageviews, or an effective RPM of just $2.50. This is obviously quite a bit less than the advertiser CPM of $10. Should You Sell Ads On Your Website Directly? And lastly, if you’d like to see further information on average CPM rates (including by channel, i.e. 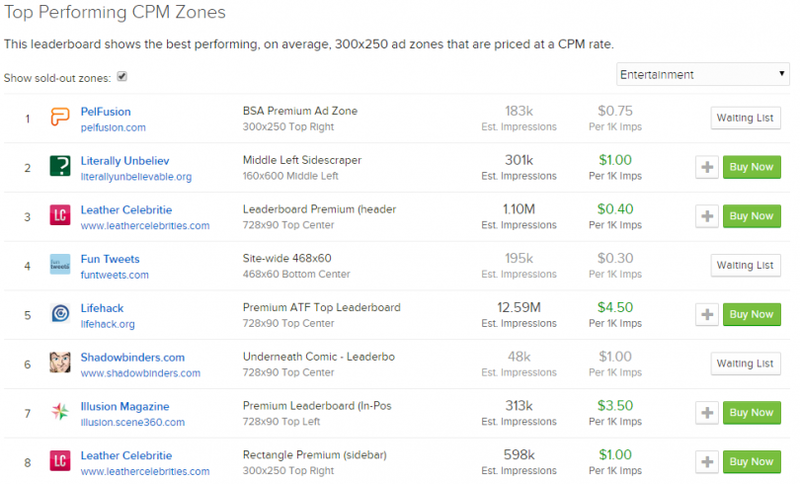 Google CPM), don’t forget to check out the MonetizePros CPM Rate Guide. its really really pleasant article on building up new website. Sharing For Very essential Information. That’s are Really Need For Us. But can You Recommend What’s are Best & Very Dependable For Long Term?? GOOGLE OR MGID I like. You Support Me? impressive figures on CPM rates there, am beginning to believe CPM rates fluctuate a lot and can only be improved for the benefits of Publishers if the smaller players in the Advertising industry are able to compete with the Big companies like Google and Yahoo. Nice article 🙂 I’m looking to add CPM ads network to my site, this is a great ‘starting point’ article for me!! I have been looking for some actual data analysis regarding average CPMs, this is by far the best info I have found. Thank you for providing such useful insights. It certainly is a minefield! WOW! Awesome tips and ideas. Thank you for sharing this valuable information. It is very distinctive and well written. It’s usually based on pure impressions, so if a user visits two pages for example and sees the same ad, that’s two views of the ad as well. If a user opens an app and sees the ad, that counts as a display. If the same user closes the app, re-opens it and sees the same ad, does that count as a different display making it two displays for that same user or is there a certain amount of time that the ad has to be shown to each user? Hey Foysal, I like to use Revenuehits their ecpm rates are better than other sites. can you please give me a list of AD network who gives high eCPM rates ? Thank you dear Michael Johnston for sharing amazing information. payment per 1000 ads that show (before they are clicked to explore into) on the free app when the app opens. Is this correct? Great to hear that you find our content useful J! This very helpful to my cost-of-sale testing. If my client can spend a few dollars on a thousand impressions and make one $10 sale, they will increase their ad budget exponentially. Lots of useful information. I believe in good starts. Thanks. It’s great to hear that you found our information useful Carol! I’m looking to add CPM ads network to my site, this is a great ‘starting point’ article for me to negotiate my rate. thank you so much! We are pleased to hear you had similar results to ours. Your numbers correlate well with our experience. On our web site we’ve gotten around $2 CPM in the past. 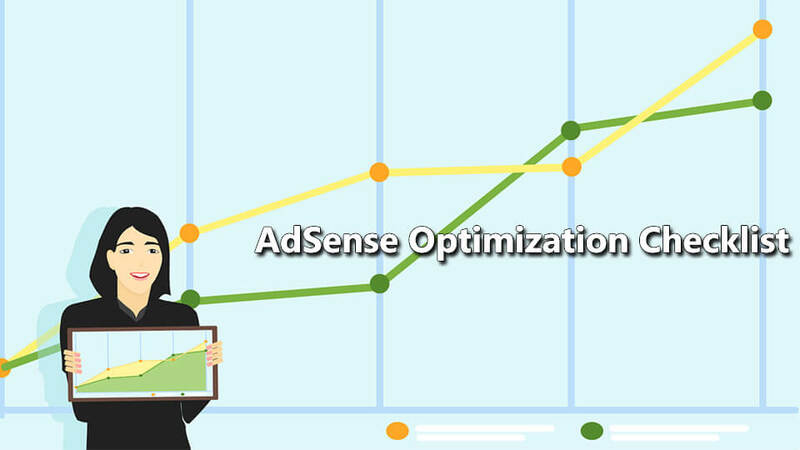 Now we’re using AdSense (Google) CPC and are not permitted to disclose the results with them. Note that 99% of our visitors are from the U.S. Thanks for your input Jose! when it refers to CPM ads, I have been using Adtomatik for two months ago and I have given very good results, with them I received advice to improve monetization with highly effective strategies such as image ads, native ads, etc… highly recommended.